Motion FM welcomes the new Music & Programming Director of the Deep House Channel: Michael Terzian. 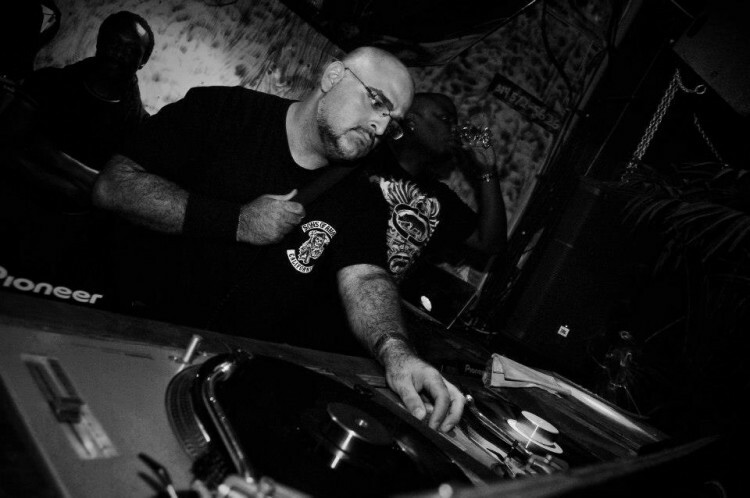 Michael is a highly dedicated House Music lover, avid vinyl collector and excellent DJ for almost 20 years now. He has a collection of over 20,000 records and an extensive knowledge of the global House Music map. In short, he is the ideal candidate for the musical and programming direction, on Deep Motion FM. Michael is presently in the midst of contacting many well-established DJs and top-tier House Music producers, and working very hard to create a fresh, new, and revamped DJ line up. He has already recruited the likes of Jihad Muhammad, Jaymz Nylon, Dubbyman, Ruben Toro, Bradford James, Nu Bang Clan, jojoflores, Kervyn Mark, Timmy Richardson, Plusgroove, Yves Sifa, Malcolm Moore, Miguel Graça and several others. Stay tuned for several more new additions to our all-star cast. Let us welcome Deep MotionFM’s new Music & Programming Director : Michael Terzian!